Quality is paramount when selecting ironmongery for your project. 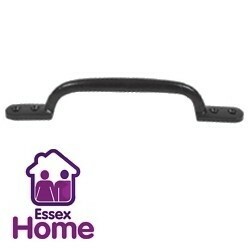 Browse our range of hinges, handles, hooks, latches and more. 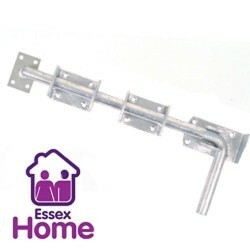 Don’t settle for less than the best, which is all we offer here at Essex Home. Ironmongery There are 76 products. 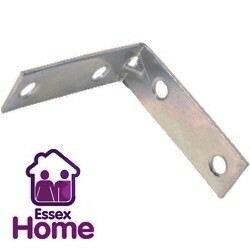 Wide range of corner brace brackets at Essex Home. With free standard UK delivery you really cant beat us for value! Browse our products and order online today! 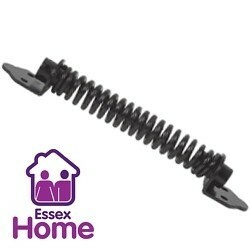 A range of gate springs available from Essex Home. 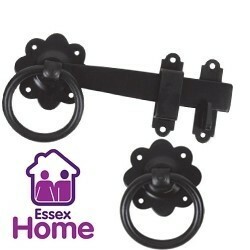 Fed up of your gate or door being left open? Gate springs can give you peace of mind. Available with free standard UK delivery. Need to keep a door open? Or secure a gate? 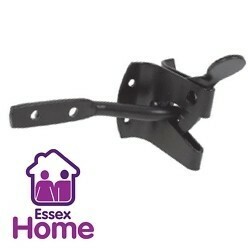 Essex home can help with our range of quality hooks and latches available with free standard UK delivery. 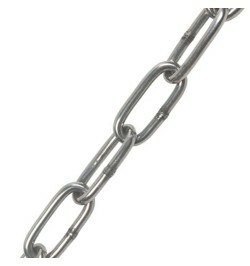 A variety of hardwear for outdoor use, including gate springs, padlock bolts and gate latches. Order online today and get your items with free standard UK delivery. Whether you need a small quantity of caster wheels for a small appliance project or a large amount for a more ambitious project, Essex Home can help! 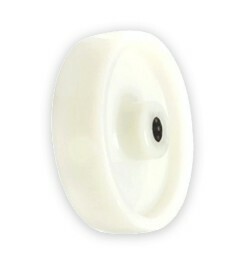 Our range of caster wheels can cater for any project. Can't find what you're looking for? Contact us to see if we can help. 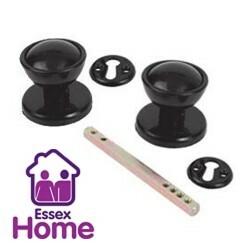 A range of handles and knobs for a multitude of purposes available at Essex Home. With competitive prices and free UK delivery, browse our products today.